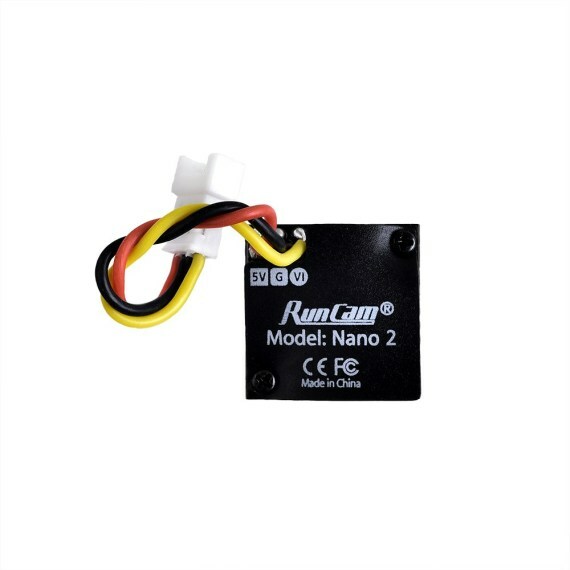 RunCam has announced their newest nano sized camera – Nano 2. 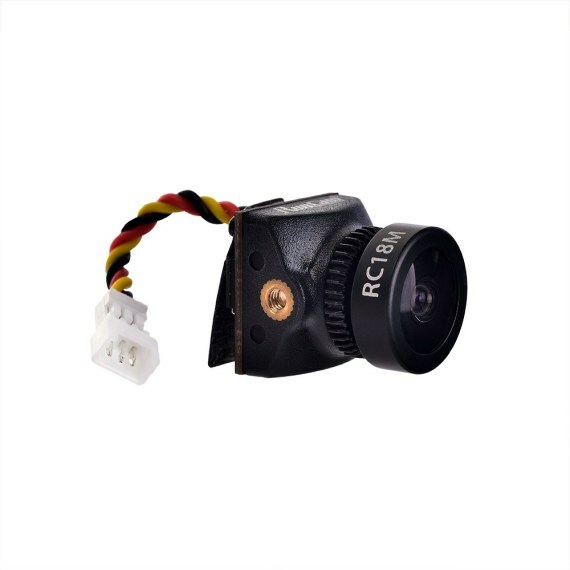 RunCam has totally redesigned previous version of Nano camera and promises the performace to be on pair with the RunCam Racer 2. 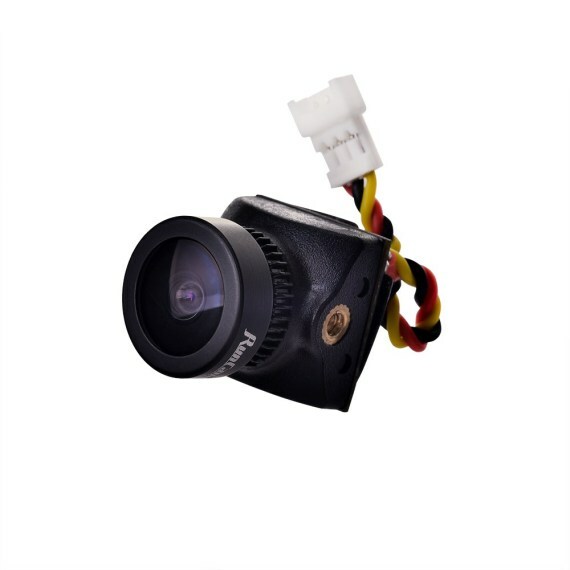 Nano2 camera is aimed at the TinyWhoop and micro quads market. Currently the Caddx EOS2 is dominating there. 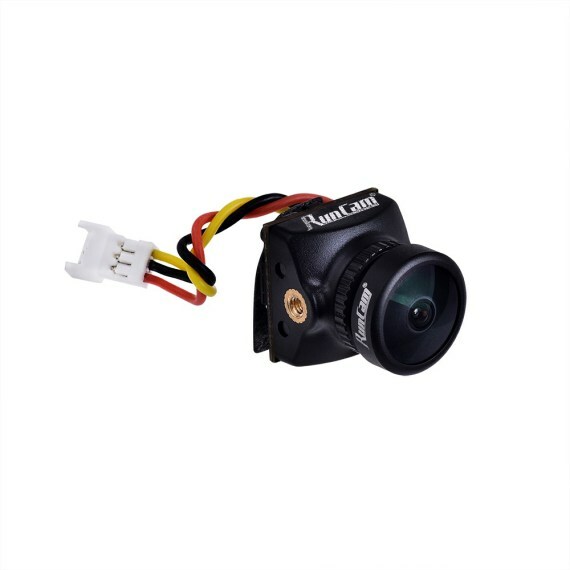 RunCam Nano2 has 1/3 CMOS 700TVL sensor and is available in 2.1mm and 1.8mm lenses options. It has 4:3 aspect ratio and is NTSC/PAL switchable.